Arrested for DUI? Your Case Is Not Helpless. Often, when people have been accused of their first DUI, they are hesitant to speak to an attorney. In some cases, they feel that there is no way they could successfully defend themselves against the charges. The fact is, however, there are many avenues that a Peoria DUI attorney can take when defending a client against drunk driving charges. At Schierer & Ritchie, LLC, we examine every part of a DUI case, asking the important questions to determine whether the prosecution has a solid case. Was the traffic stop legal? Was the Breathalyzer device properly calibrated? Were there any constitutional rights violations of any kind? If the state cannot provide satisfactory answers, the charges could be reduced or dropped. For a free DUI consultation, call (309) 839-2024. Sometimes, those who have been accused of a DUI choose not to fight the charges because they feel that the penalties are not particularly severe, and it is not worth involving an attorney. The consequences for DUI can be significant, however, even for the first offense. Heavy fines and possible jail are often called for, as well as a lengthy license suspension. 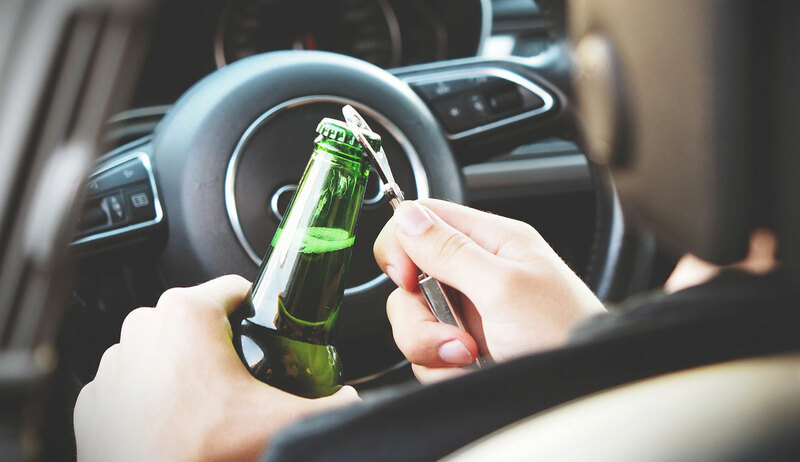 The number of DUIs a person has been convicted of in the past is also relevant: if a driver does not successfully challenge his or her first DUI, the penalties for any subsequent drunk driving charges will be much more severe. It serves drivers to defend themselves against every DUI charge, to protect both their present and their future. A Peoria DUI lawyer can also assist you if you have been given a statutory summary suspension. This is an automatic driver’s license suspension that occurs when a driver fails a drug or alcohol test, or refuses to take one. The statutory summary suspension can have sweeping effects on a person’s life, limiting his or her ability to go to work or visit family. As your attorneys, we will be able to challenge this suspension. This is a service that your public defender will not be able to provide. Schierer & Ritchie, LLC is here to defend your rights. Call (309) 839-2024 to learn more!